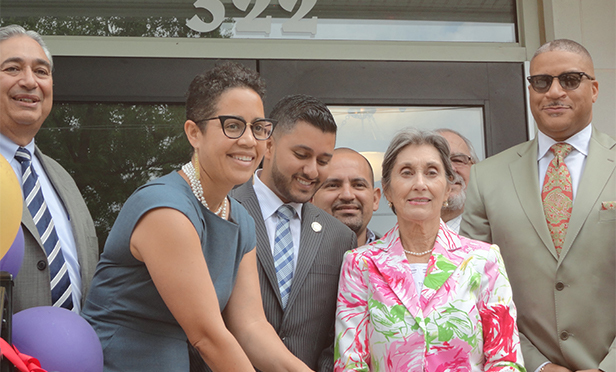 CSH (Corporation for Supportive Housing) announced it has joined the Federal Home Loan Bank of New York (FHLBNY) cooperative of eligible commercial banks, credit unions, savings institutions, community development financial institutions (CDFI), and insurance companies. This week, nominations open for the Eleventh Annual Native Awards. Florida Community Loan Fund (FCLF) invests $1.6MM in a Florida food bank to benefit 100 schools and 400 human service agencies in four Florida counties. This week the CSH was named as a supporter of the White House’s Data Driven Justice Initiative. Mercy Loan Fund hit a major milestone. VEDC shows support for small businesses in Los Angeles, Chicago and New York through their National African American Small Business Loan Fund.